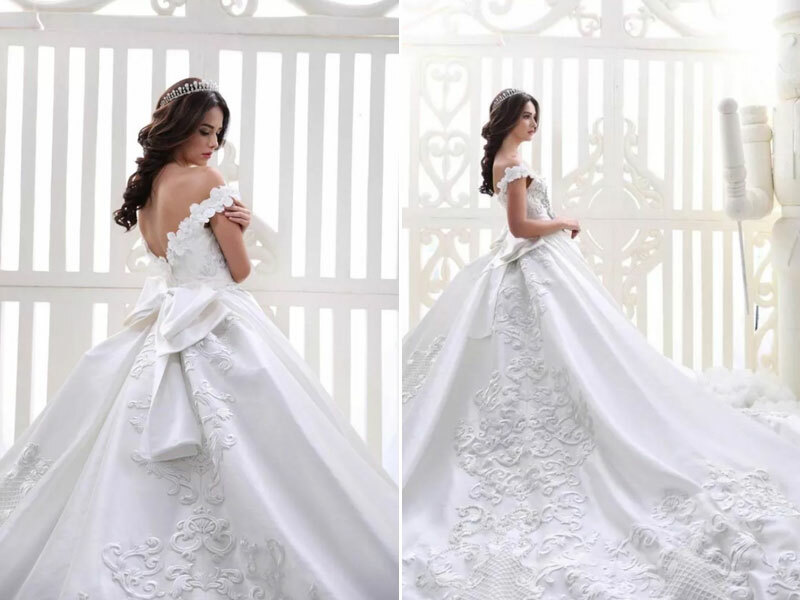 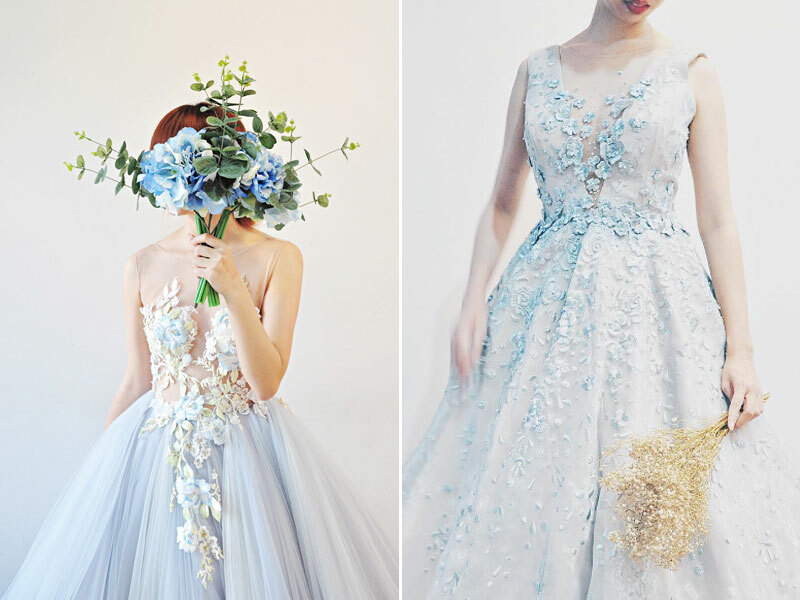 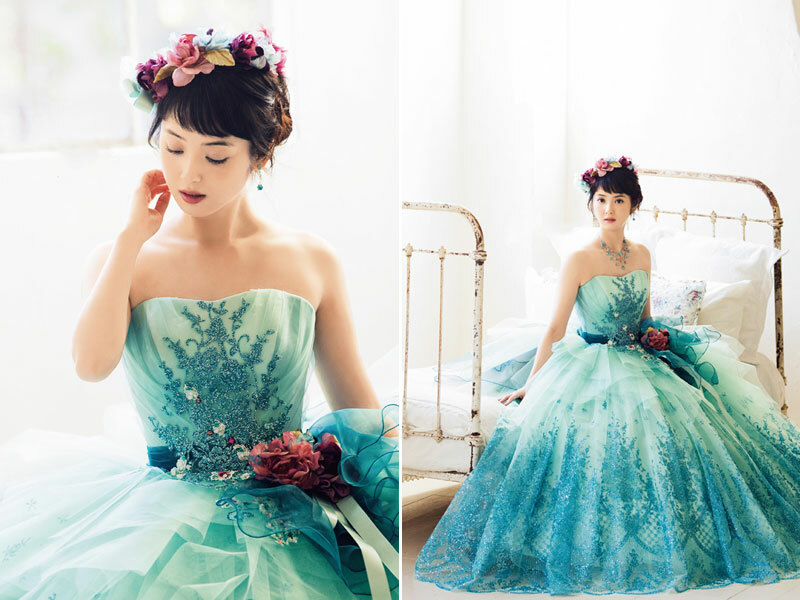 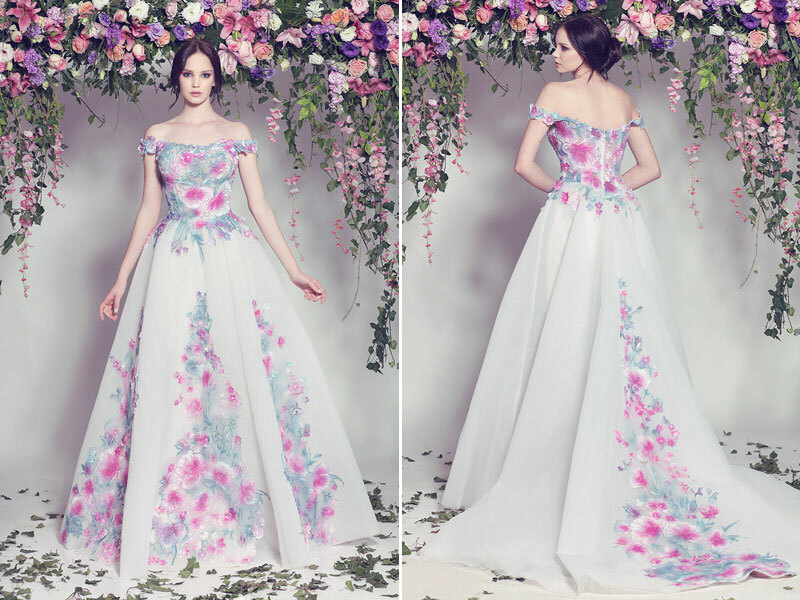 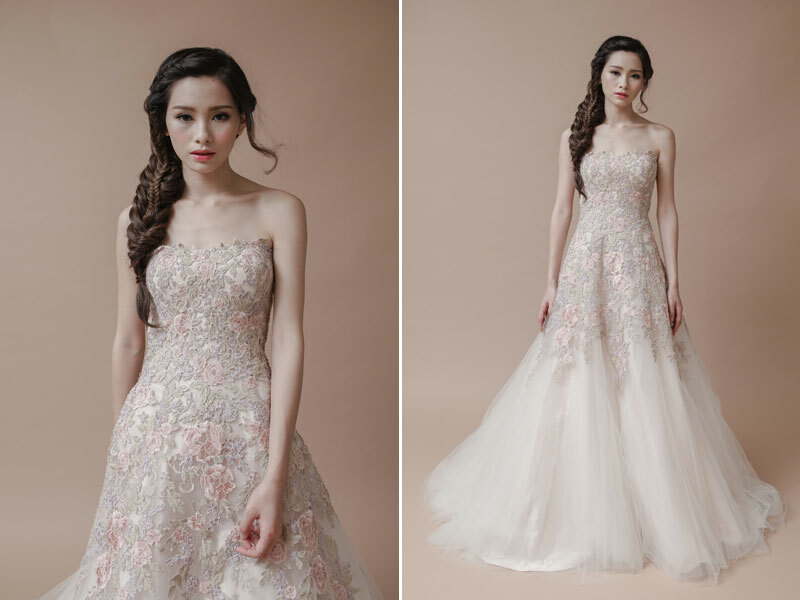 34 Gorgeous Wedding Dress with Amazing Embroidered Details! 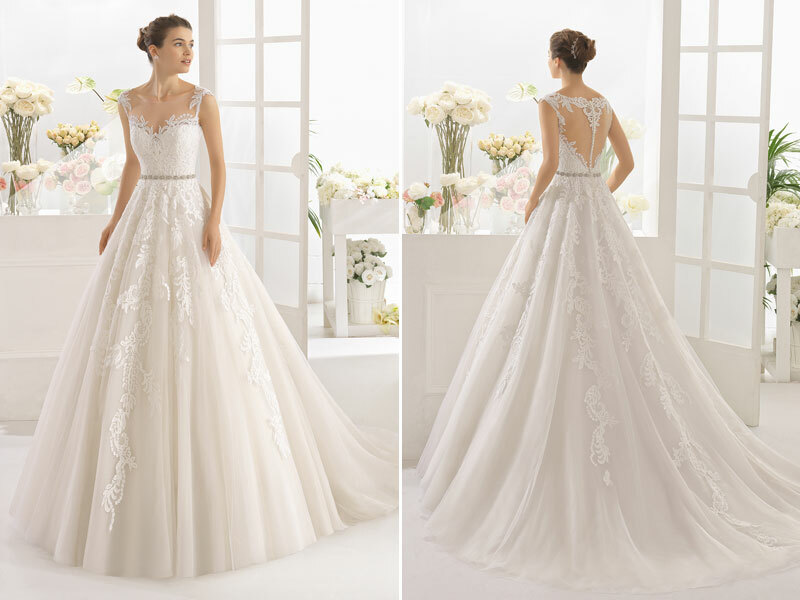 Every little detail of your wedding day should be perfect, especially your wedding dress! 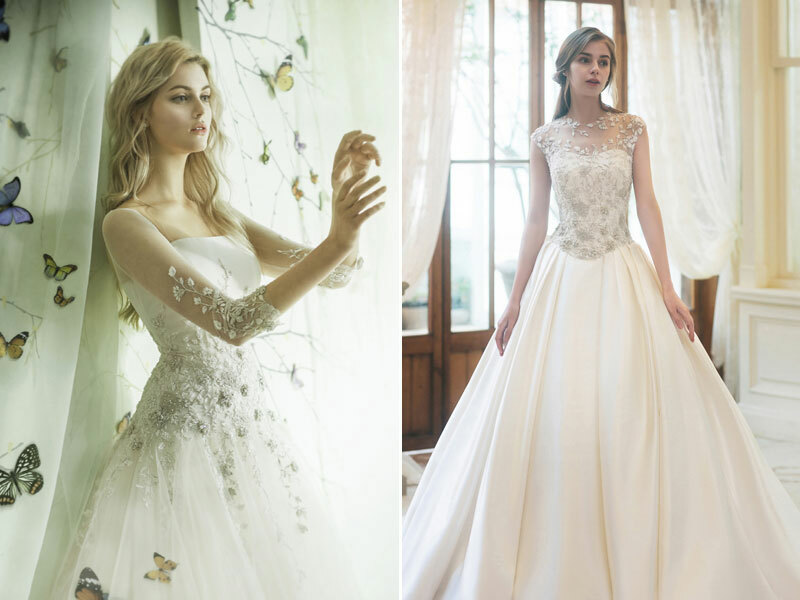 Delicately embroidered detail is one of the most beautiful ways to add an extra touch of magic to your wedding gown. 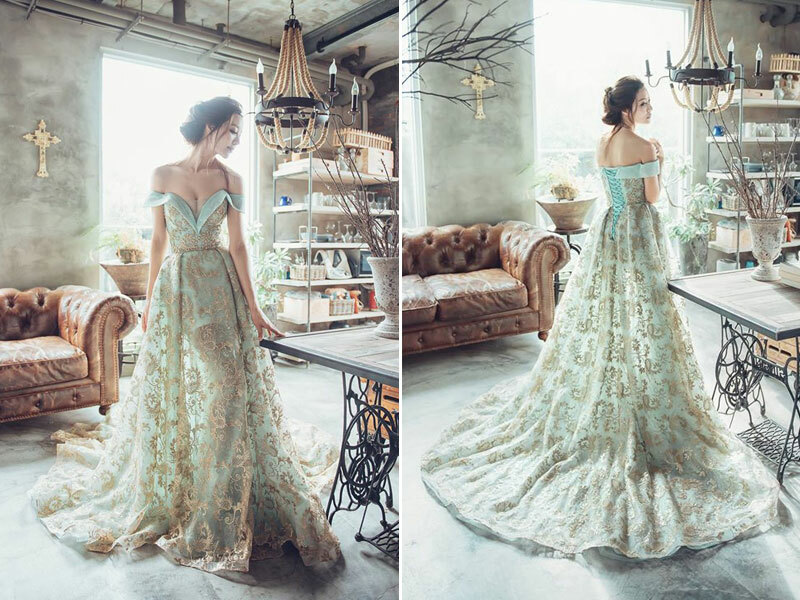 Classic, subtle, yet splendidly charming, this handicraft of decorating fabric may incorporate other materials such as pearls, beads, and sequins to create a wide variety of looks. 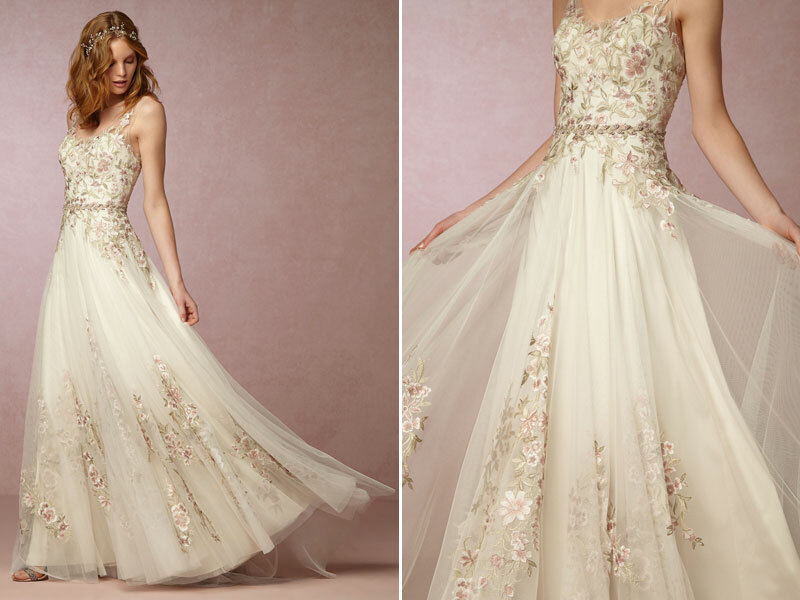 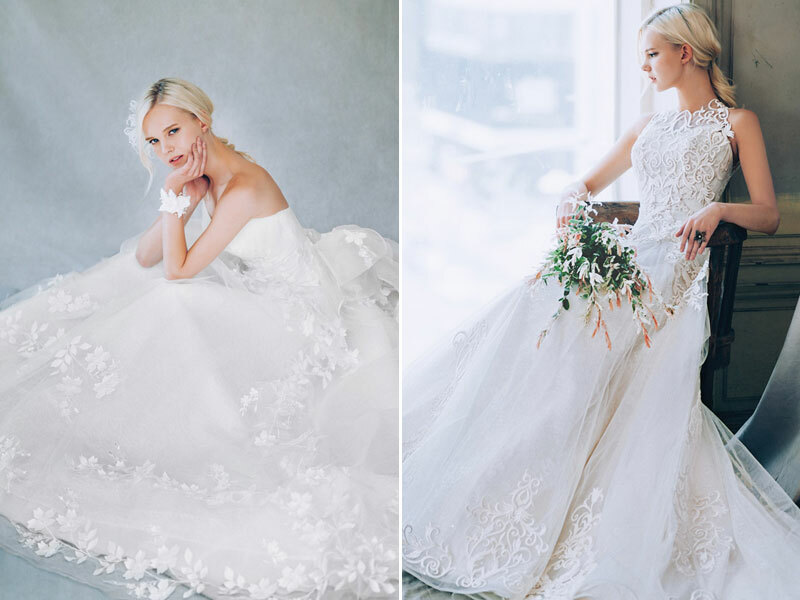 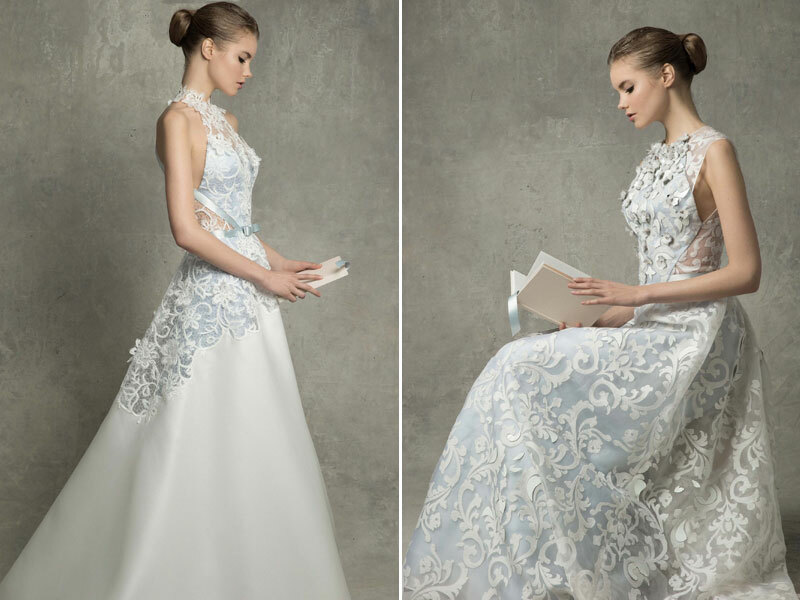 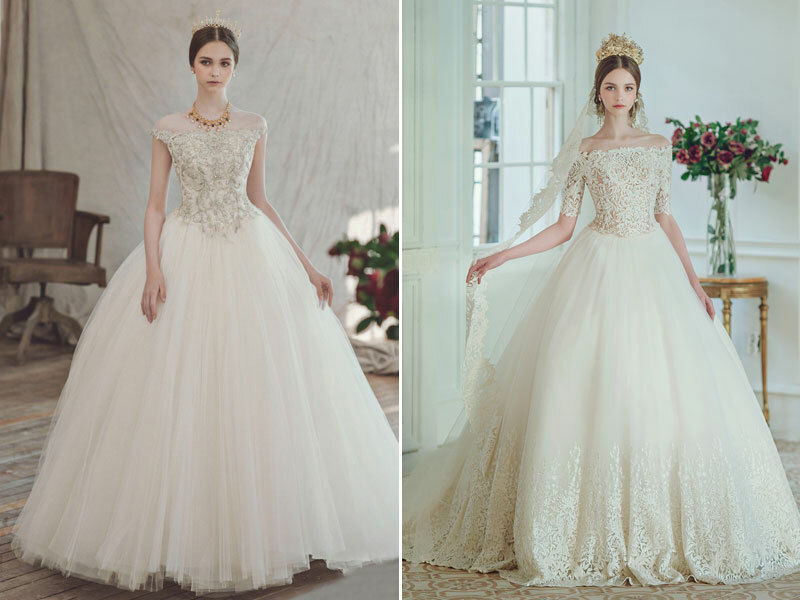 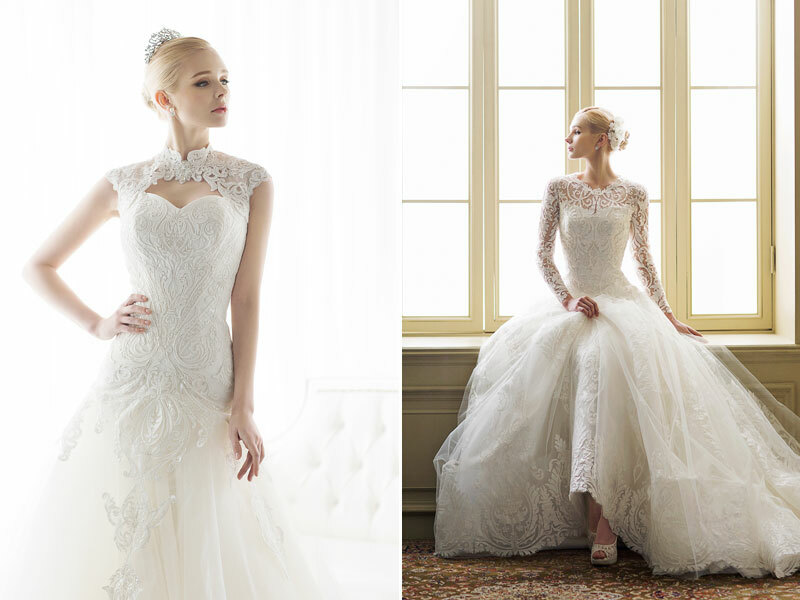 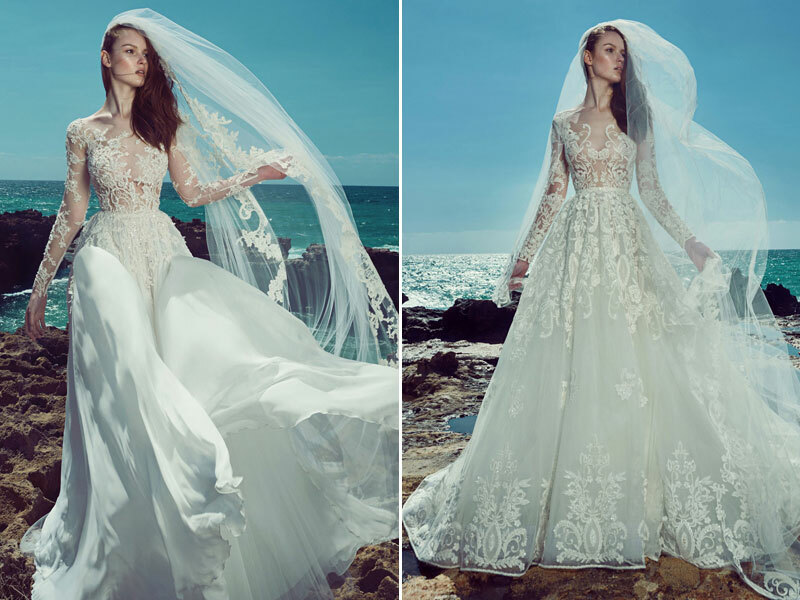 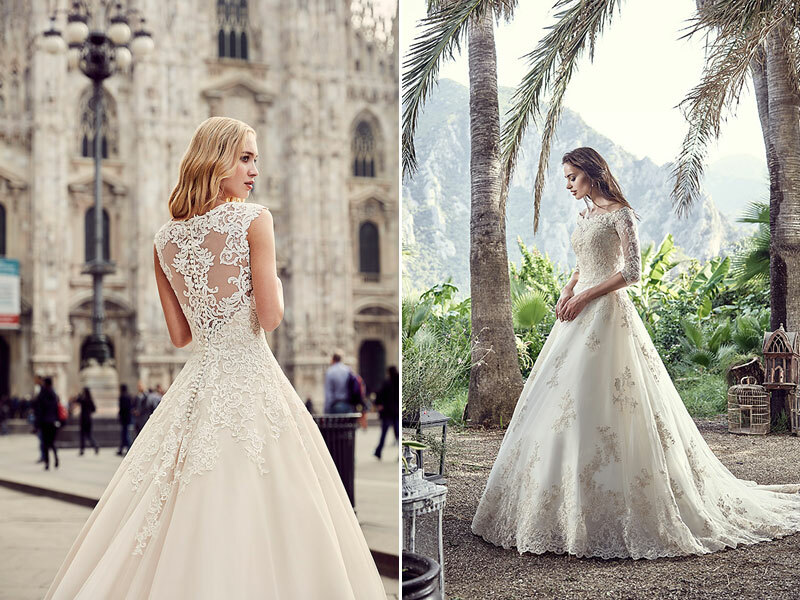 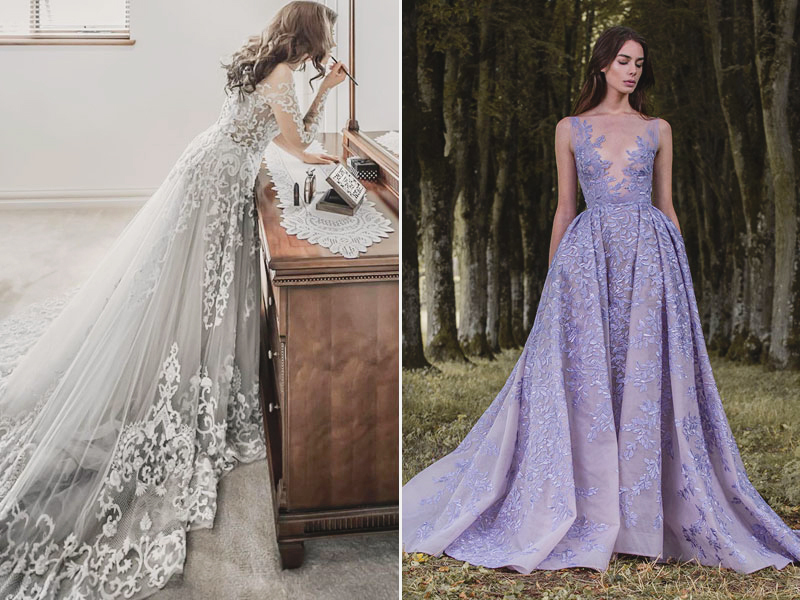 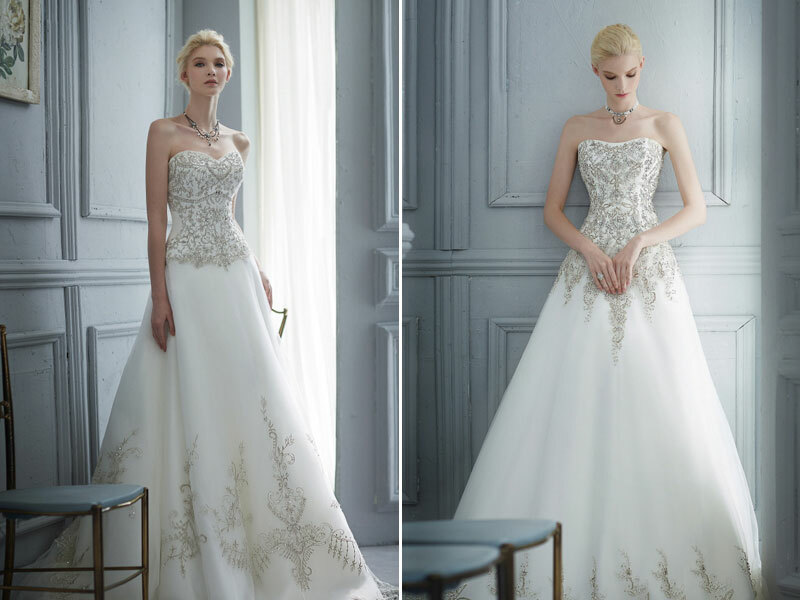 Get inspired by our collection of gowns below featuring amazing embroidered details!